Here’s how it works. Most of us have central furnaces, which push large amounts of heat through the duct system and are designed to heat all areas of the house equally. With zone heating, you can reduce your energy consumption by simply turning down the central thermostat and using your gas-, wood-, or pellet-burning stove or fireplace to heat your main living area. 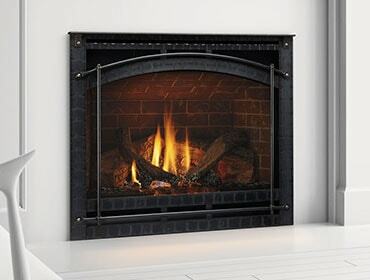 Many fireplaces and stoves manufactured today can heat large areas. An example is the Heatilator Novus nXt. However, most energy efficient fireplaces and freestanding stoves are capable of zone heating, depending on the size of the room.